Takeaway: From its origins in Holland to its visions of the future, P.L. Light Systems has a long history of innovation and strong customer service. Business: P.L. 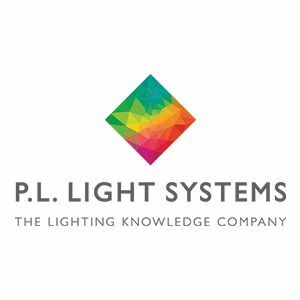 Light Systems Inc.
P.L. Light Systems Inc. is definitely not the new kid on the block. “We actually have a very long and proud heritage,” says marketing manager Lisa Jansen van Rensburg. The horticultural lighting systems company started 35 years ago with the establishment of its Dutch parent company Hortilux Schréder, which originally operated under the name of Poot Lichtenergie. It then expanded into North America under the name P.L. Light Systems in 1981. Today, the company distributes across Canada and the US from its original manufacturing facility in Beamsville, Ont. This is also the base for the company’s team of passionate, highly experienced professionals, which continues to help drive the steady growth of P.L. Light Systems under the helm of managing director Todd Phillips. “Our underlying philosophy is based on an unwavering dedication to innovation that results in the delivery of optimal lighting performance and maximized yields for growers." “We also collaborated with a leading lamp manufacturer in 2005 to pioneer the development of the first 1,000-W luminaire with double-ended lamp technology,” she adds. Today, P.L. Light Systems continues to offer a wide range of horticultural lighting products using LED, high pressure sodium (HPS), metal halide (MH) and hybrid technologies. “Since LED technology is still not the best fit for certain applications, our traditional HPS and MH products also remain popular,” says Jansen van Rensburg. “Our underlying philosophy is based on an unwavering dedication to innovation that results in the delivery of optimal lighting performance and maximized yields for growers,” says Jansen van Rensburg. These product designs are based on insights the company has gained through its strong associations with the grower community. “These relationships have helped us to identify needs often overlooked by existing products and enabled us to develop innovative solutions to meet those needs,” Jansen van Rensburg explains. This tradition of forging strong relationships also extends to P.L Light Systems’ clientele. The company also offers local after-sales support and several ancillary services, including LightShine, an automated reflector cleaning service, and LightCare, a long-term lighting system maintenance and testing service. “I see us making massive progress in terms of developing products and technologies that reduce energy consumption and enhance lighting quality for optimum plant growth." Looking to the future, Jansen van Rensburg says it’s hard to predict how exactly the company will continue to expand over the next decade as the horticultural industry is “evolving at such a rapid pace.” Still, she expects it will continue with its winning formula of product innovation and relationship building. In fact, P.L. 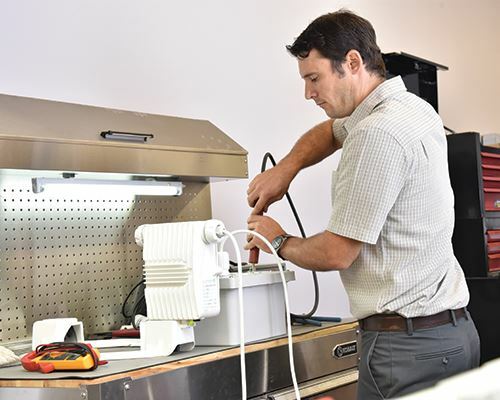 Light Systems already has a number of plans in the research and development stage – though Jansen van Rensburg is keeping tight lipped on what those are exactly.